Russia would support expanding the UN Security Council if it is backed by more than two-thirds of UN members states, Russian Deputy Foreign Minister Gennady Gatilov said. “We [Russia] are ready to support the option of expanding the [UN] Security Council, which will be agreed on by the overwhelming majority of member states. Ideally, it will be 100 percent [of them in favor]. Anyway, more than two-thirds of [member]-countries,” Gatilov said. 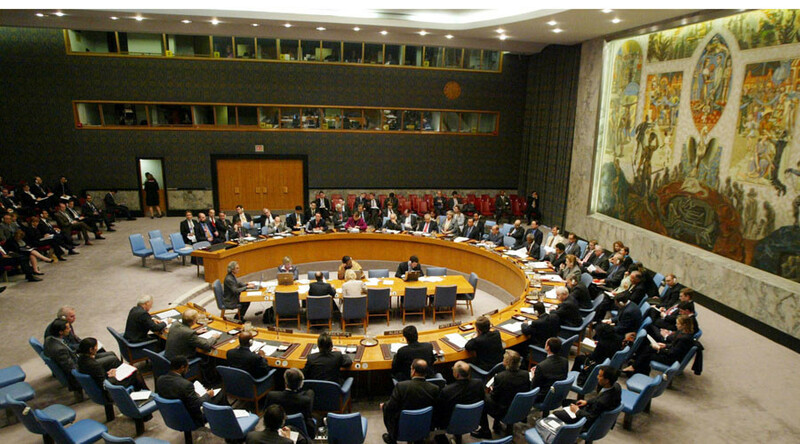 According to the UN Charter, a resolution needs two-thirds of votes in its favor to pass. Russia also endorses keeping the veto right for the five permanent members of the UNSC - China, France, Russia, UK and US, said Gatilov, adding that giving this right to new potential members should be reviewed separately. Moscow agrees it’s necessary to reform UNSC as “the whole number of regions, even continents, first of all Asia, Africa, Latin America,” turned out to have no representatives in the body, he said. Earlier, Russian Foreign Minister Sergey Lavrov said the issue of reforming or expanding the UN Security Council is a very important one, but the question is what to expand - permanent or non-permanent membership, or add members to both categories. “This issue is a subject of heated debates. The process cannot reach the homestretch because there are irreconcilable differences between the two groups of countries, as well as attempts to prove that the five permanent members cannot come to terms, and this is why there is no result,” he told TASS in an interview. He said that the main problem is that one group of countries absolutely insists on new permanent seats, whereas the other is against this and wants to increase the number of non-permanent members. Lavrov said a broad majority is required because if voting on expanding the UN Security Council is held and some countries support a drastic reform with mandatory permanent seats and other additional seats and receive a two thirds majority, this will be a legally-correct decision on the basis of the UN Charter. However, politically there will be countries that will form a one-third minority and will vote against this.